Pelican Point Media, through its Co-CEOs Jaclyn Ann Suri (Ripped, Cabin Fever: Reboot, Exposed, The Brits Are Coming), and Ike Suri (Ripped, Cabin Fever: Reboot, Exposed, The Brits Are Coming), is partnering up with world renowned standup comedian Russell Peters (Ripped, Chef, Source Code, Breakaway), to raise funds through a crowd sourcing campaign on Generosity by Indie Go Go to purchase and donate a solar powered water purification system to support the water needs of the citizens of Flint. The system, made by WorldWater & Solar Technologies, Inc., will provide up to 30,000 gallons of potable water a day. Good360 will arrange for the system to be located at the Second Chance Baptist Church in the heart of the North end of Flint. The system will help supply the water needs for the neighborhood, including water for use with temporary showers that are currently being distributed to citizens in the community. "It’s wonderful to know so many people are thinking of Flint and the residents affected by the water crisis in our city”, said Dr. Karen Weaver Mayor of Flint, MI. “Relying on bottled and filtered water every day is not easy. We look forward to the day that we can trust the water coming from our taps is clean and safe to use. Until then, the water purification machine will provide residents, parents especially, with peace of mind. We thank Russell Peters for his support and appreciate Jaclyn and Ike Suri and Marvin Miller of Pelican Point Media for reaching out to their contacts at WorldWater & Solar Technologies, Inc. and leading this campaign, and for the generous donations from others helping to provide this resource to the City of Flint." 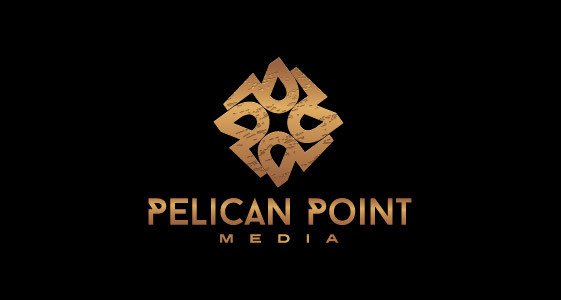 Pelican Point Media, LLC is a media group focused on film and television development, production, financing and distribution. Its current projects include Ripped (staring Russell Peters, Faizon Love, Alex Menses and Kyle Massey), The Brits Are Coming (starring Uma Thurman, Tim Roth and Sofia Vergara), Exposed (starring Keanu Reeves), and it also co-financed and Executive Produced Cabin Fever: Reboot with Eli Roth and Cassian Elwes.